NEW OFFER! 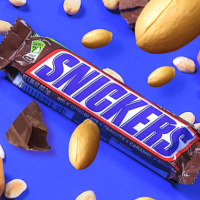 Grab your phone and request a FREE Snickers Bar Mobile Coupon! Allow 4 to 5 weeks for delivery!